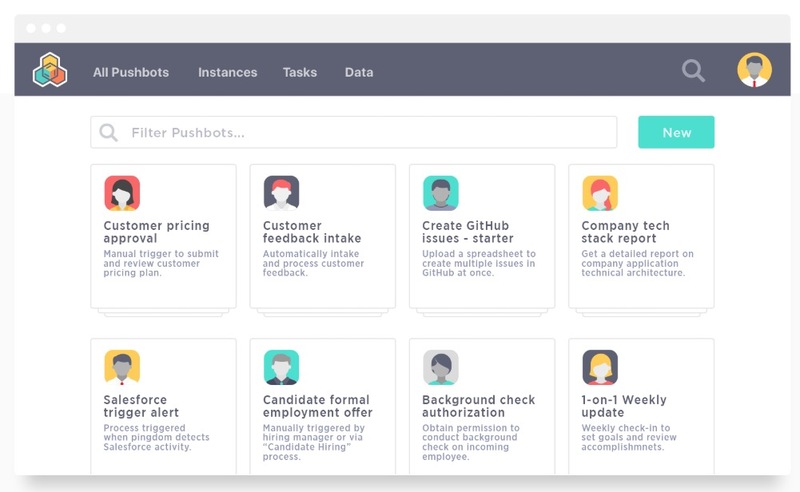 Chicago-based SaaS intelligent automation platform Catalytic has raised $30 million in Series B funding led by Intel Capital. Redline Capital and existing investors NEA, Boldstart, and Hyde Park Angels also participated in this round. Catalytic’s intelligent automation platform can remove as much as 50% to 100% of manual data processing tasks. And the platform has over 200 actions that enable business users to rapidly build an intelligent automation layer to process data, documents, emails, websites, and systems by coordinating people, bots, and artificial intelligence.